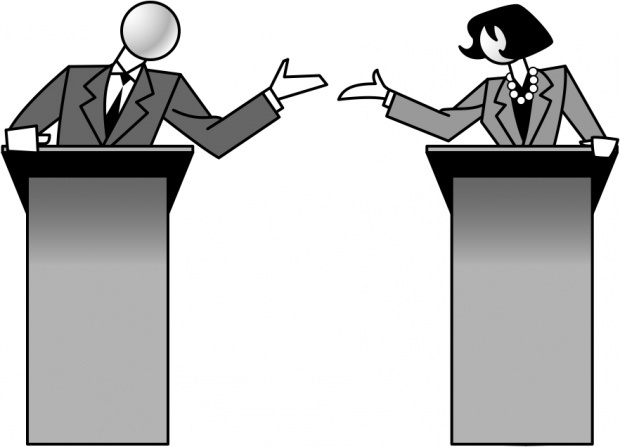 Home � � We're having a debate party! We're having a debate party! I am pleased that both of the leading contenders for the Democratic nomination for the presidency have finally come to an agreement, after months of advocacy from myself and countless Brooklynites, to debate in Brooklyn. Without question, this borough offers an unprecedented opportunity to share the personal narratives of Secretary Clinton and Senator Sanders with the American people in a community to which both have important connections. However, at this vital juncture, we must push to bring communities that have historically been ignored and left in the dark into the spotlight of this campaign season. I have called for siting this debate in Brownsville, a neighborhood in crisis that represents neighborhoods across Brooklyn and all of urban America that rarely get the chance to benefit from this critical conversation during primary season. Regardless of where the candidates wind up Thursday night, I will be in Brownsville to have that conversation with our residents, and I want you to be part of it. Join me, State Senator Jesse Hamilton, and Assembly Member Latrice Walker for our debate watch party at Van Dyke Community Center, located at 392 Blake Street. The doors will open at 7:00 PM, with the debate scheduled to begin at 9:00 PM.